France have been crowned the 2018 World Cup champions after they defeated a plucky Croatia side 4-2 on Sunday evening. It was a thrilling match full of talking points and was a fitting end to an outstanding tournament. 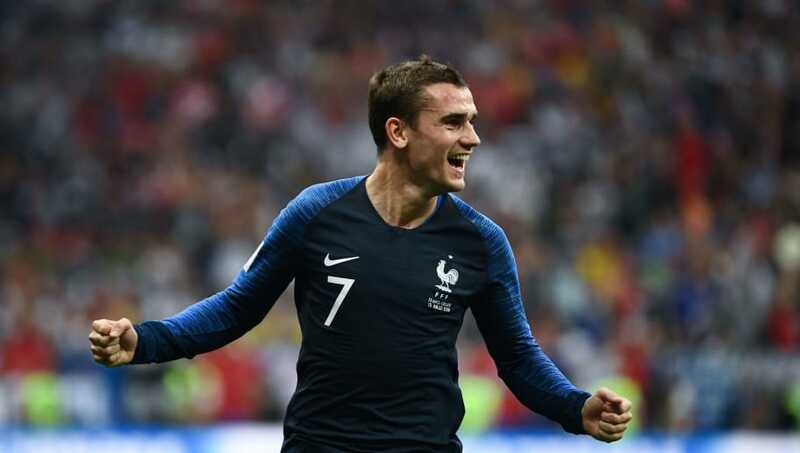 France slowly grew into the match and goals from Griezmann, Mbappe, Pogba and a Mandzukic own goal decided the final. 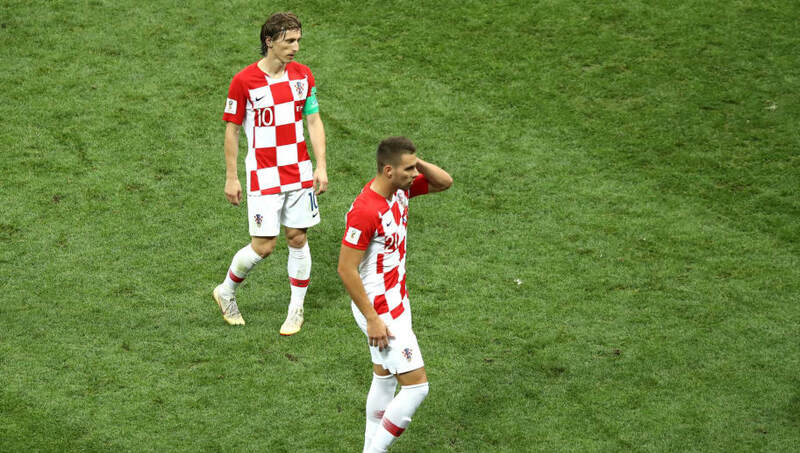 Perisic and Mandzukic got the goals for Croatia, but their incredible World Cup came to an end right at the final hurdle. Here’s a look at how the players fared after a spectacular final. 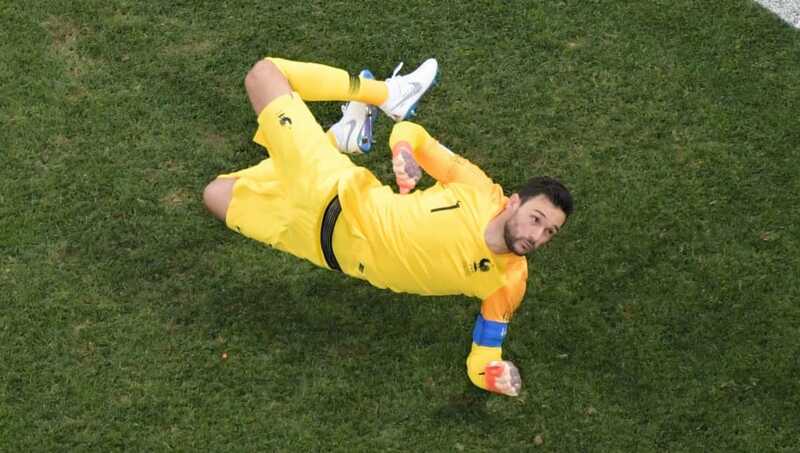 Hugo Lloris 4/10 – Pulled off a stunning save early in the second half but that was undone by a dreadful mistake to allow Croatia back into the match. Benjamin Pavard 6/10 – Had a nervy start to the match but gradually improved as the game progressed. Raphael Varane 8/10 – Rock solid at the back for Les Bleus and made one or superb tackles. Samuel Umtiti 7/10 – Put in some heroic tackles for his side and put his body on the line on a number of occasions. Lucas Hernandez 7/10 – Put in a regimented performance on the left flank and didn’t let Rebic get the better of him on many occasions. Got forward brilliantly for France’s fourth goal to lay the ball off for Mbappe’s goal. N’Golo Kante 5/10 – Uncharacteristically disappointing performance from the Chelsea man, looked off the pace and was taken off early in the second half. 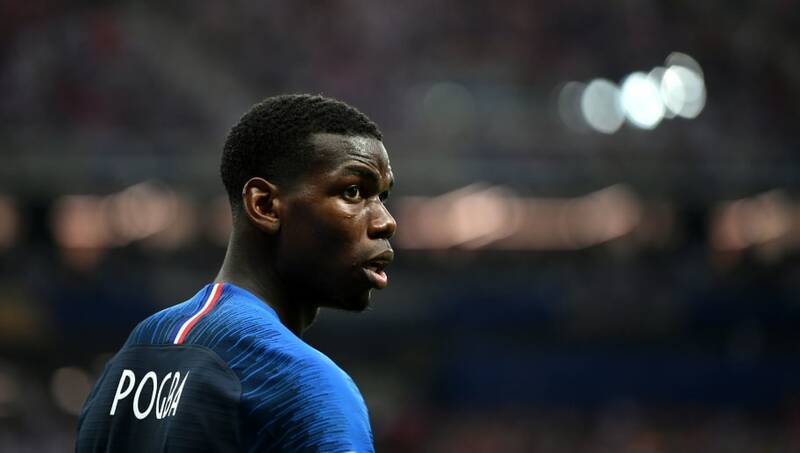 Paul Pogba 8/10 – Scored a superb goal for France’s third goal. Started the attack with a beautifully weighted pass and finished it with a lovely stroked finish from outside the box. Blaise Matuidi 7/10 – Steady performance as usual from the Juventus man and barely put a foot wrong. Kylian Mbappe 9/10 – Had a very quiet first half by his standards but soon exploded into life in the second half and tore the Croatian defence apart with his pace on a number of occasions. Scored a lovely goal for France’s fourth. Antoine Griezmann 8/10 – Kept his cool to stroke home a penalty to put France back in the lead. Olivier Giroud 6/10 – If ever a single performance summed up an individual’s World Cup, it was this one. Worked tirelessly but never looked a threat in front of goal. Steven Nzonzi 8/10 – Stepped into the game early in the second half and looked brilliant. Calm and composed in the centre of the park. Corentin Tolisso 6/10 – Came into the side and looked comfortbale on the ball and in defence. Nabil Fekir 6/10 – Kept up France’s attacking threat despite being pinned back during the final exchanges. 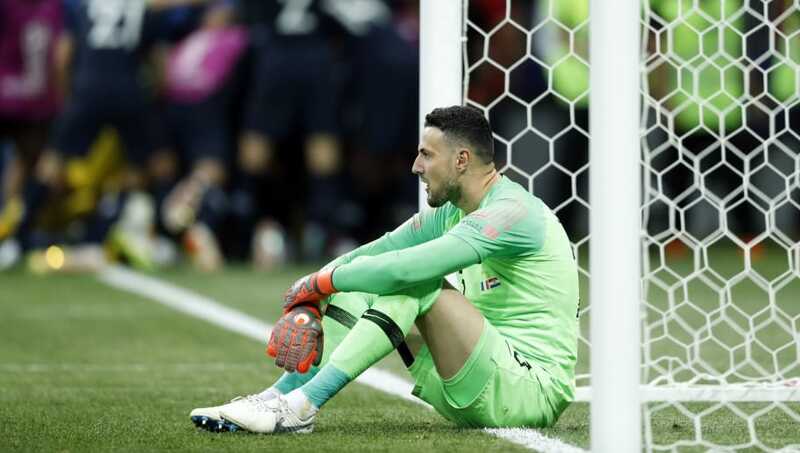 Danijel Subasic 5/10 – Couldn’t keep up his outstanding performances and looked a little off the pace for France’s third and fourth goals. Sime Vrsaljko 6/10 – Did a decent job at right back and very few chances materialised from his flank. Dejan Lovren 6/10 – Had a solid start and none of the goals can really be attributed to the Liverpool man. 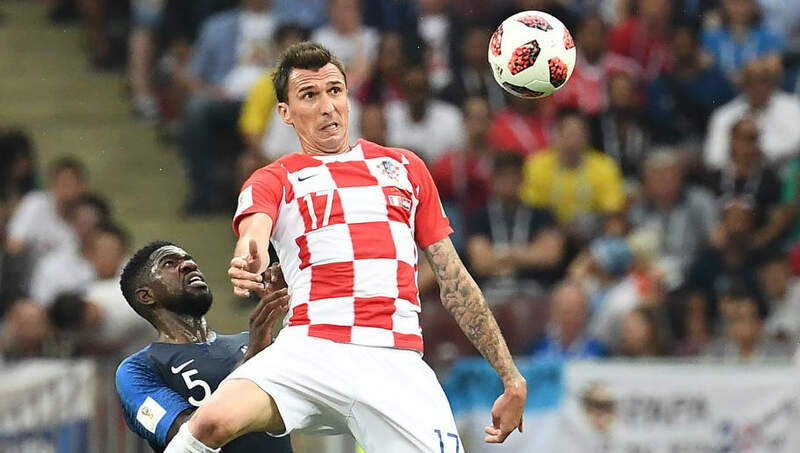 Domagoj Vida 6/10 – Picked up an unlikely assist by laying the ball off for Perisic. Looked as rugged as ever but there were moments of unease well dealing with the pace of Mbappe. Ivan Strinic 6/10 – It was looking like Strinic was on course to putting in one of the best defensive performances of the tournament but he was eventually undone by Mbappe’s pace in the second half. Ante Rebic 6/10 – Worked very hard as usual but his influence on the game was limited due to Hernandez’ performance at right back. Ivan Rakitic 7/10 – Controlled the midifeld in the first half and demonstrated his range of passing but couldn’t quite keep up that level of performance in the second half as France took control of the match. Luka Modric 6/10 – Wasn’t quite his night. Couldn’t stamp his authority on the game like he did in previous matches but recycled possession well. Marcelo Brozovic 6/10 – Did a reasonable job screening his defence but he wasn’t as effective as he was against England. Ivan Perisic 7/10 – Scored a magnificent goal to level the tie mid way through the first half but gave away a penalty for hand ball minutes later. Mario Mandzukic 7/10 – Has the unfortunate label as the first player to ever score an own goal in a World Cup final. Despite this, he played very well up top for Croatia and was as combative as ever. Redeemed himself by capitalising on a Hugo Lloris mistake to pull one back for Croatia. Andrej Kramaric 5/10 – Had little to no impact after coming on but in reality the game seemed to be beyond Croatia at that point. Marko Pjaca 6/10 – Made a few decent runs into the French box in search of a way back into the match but couldn’t latch on to any balls put towards him.